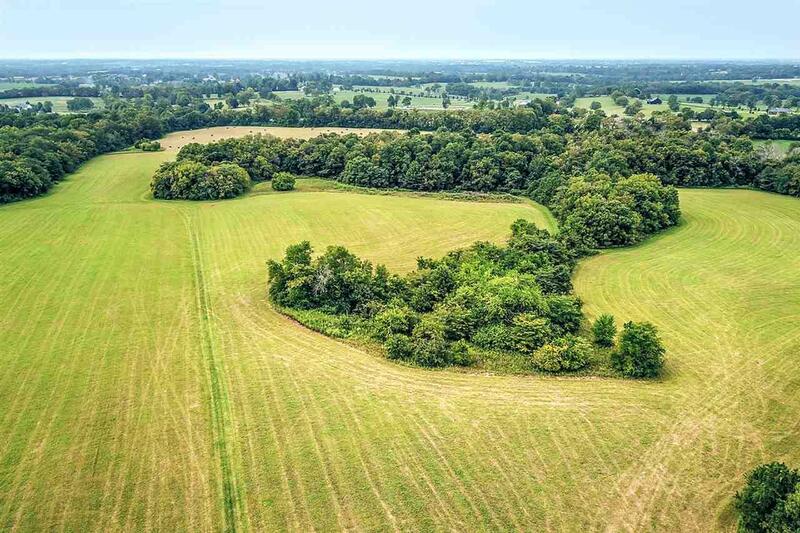 Exceptional and rare 723 acre equestrian facility 12 miles from the Ky. 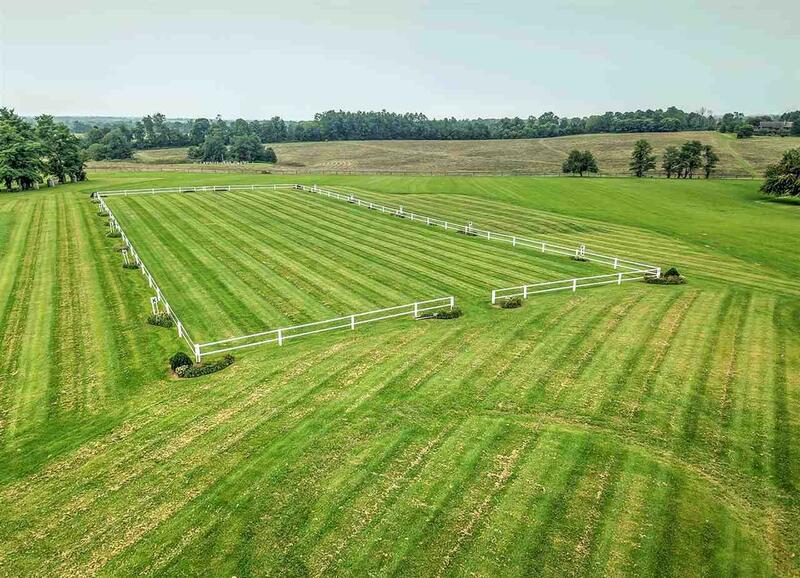 Horse Park. 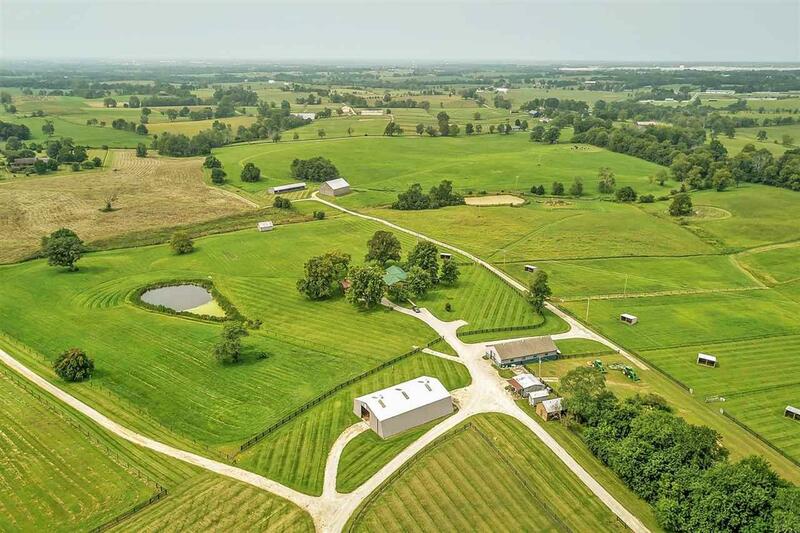 This farm is stunning and includes 3 barns with 28 stalls, premier indoor (100x200) and outdoor arena, cross-country obstacle course, vast mowed trails, well drained, tillable soil. Main house has 3 BR's & 2.5 baths. 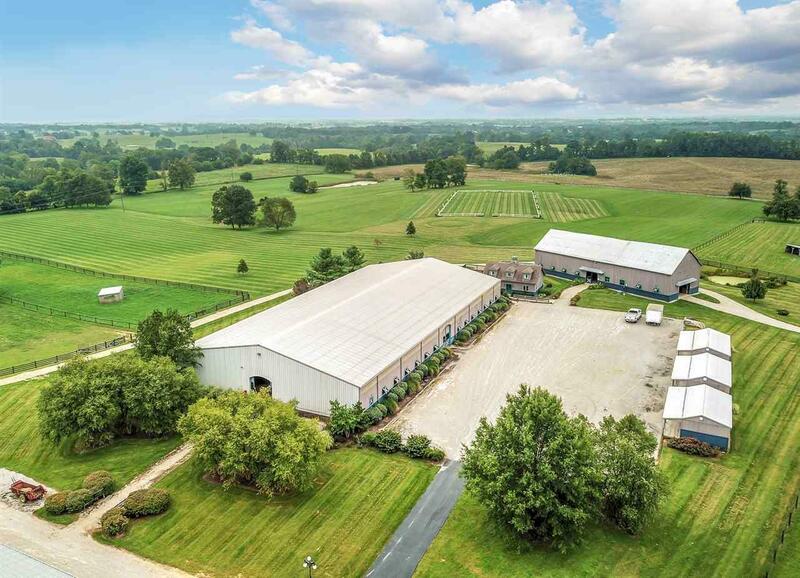 Two additional homes plus a cottage and farm office. A written appraisal indicates higher value.